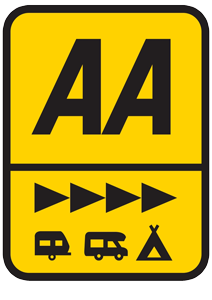 Trethiggey offers Caravan Storage Cornwall, storage facilities for touring caravans so why bother to tow? There are quite a few benefits if you store. You can visit us whenever you choose and don’t have to worry about the extra fuel costs involved when towing. 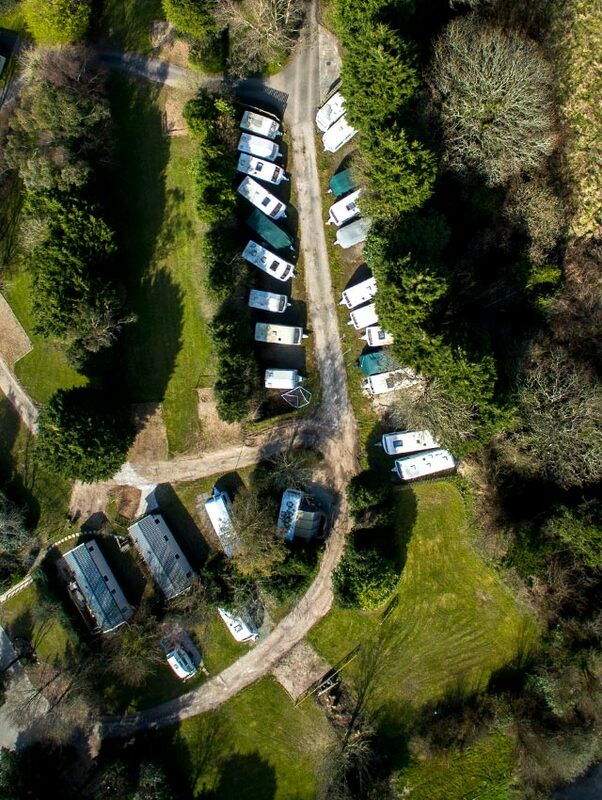 Trethiggey offers storage facilities for touring caravans so why bother to tow? Just give us prior notice and we will tow you van out of storage and onto a pitch. £7.50 a week for short term storage up to 3 months. There are terms and conditions which we provide you with at the start of a storage period. If you are interested – just give us a call!